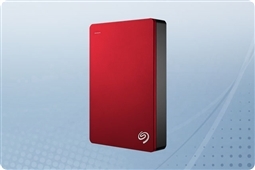 Get the best in class external and internal hard drive products from Seagate here! 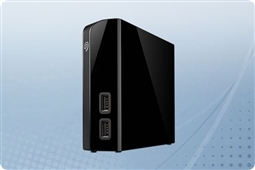 Seagate Internal Storage made to server a variety of different storage functions for every type of hardware from desktops to enterprise servers! 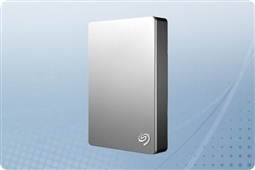 Choose from our Seagate FireCuda, BarraCuda, IronWolf, SkyHawk, Nytro, Exos-X, and Exos-E standard and self encrypting hard drives here! 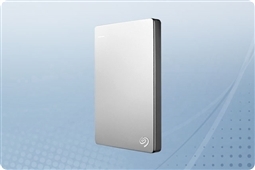 Seagate Backup Plus External Storage ideal for a simple backup target or file storage expansion with both portable and desktop form factors to choose from! 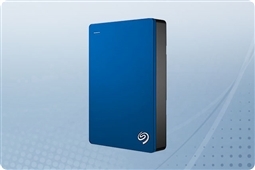 Get the best Seagate Backup Plus External HDDs here! 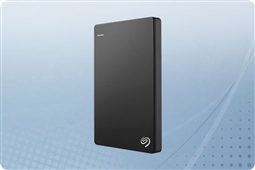 Aventis Systems is proud to deliver all of our Seagate storage products with a standard 1 Year Essentials Warranty with upgrades with Express NBD hardware replacement, Extended 2 Year term, and Secure Drive hard drive retention warranties available! 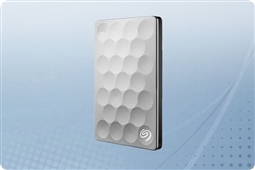 Want to get your Seagate storage fast? 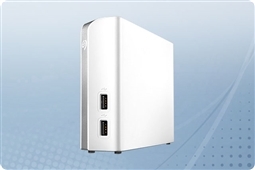 Choose our Rush Build upgrade located on the product and add expedited shipping at checkout. 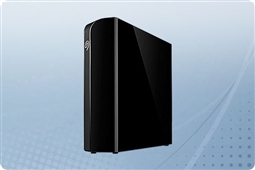 This ensures your order is processed quickly and ships to you faster! 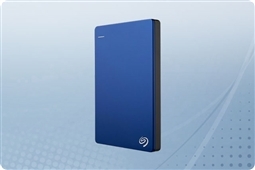 So browse our Internal and External drive categories or use our easy filters to find the Seagate product that is best for your business today with Aventis Systems! Slim and Easy to Travel With Storage That Makes Backing Up Your Digital Life Easy! 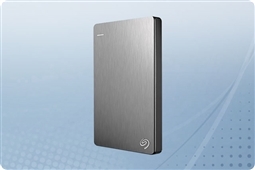 Stylish Ultra Slim Storage for Easy Backup of Your Desktop and Mobile Devices!